Priyanka Chopra wears a hand-embroidered Abu Jani & Sandeep Khosla outfit at her wedding reception. 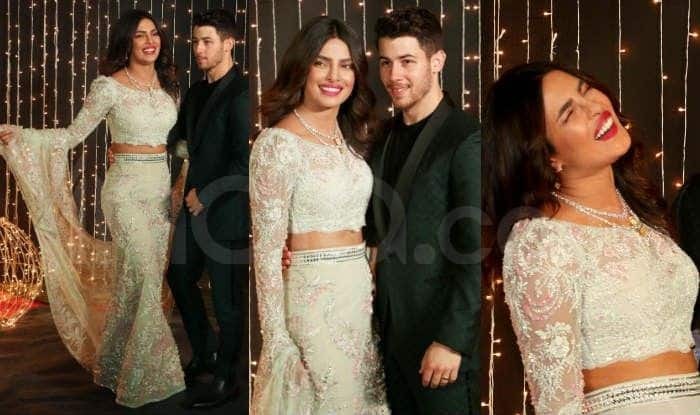 Priyanka Chopra hosted a wedding reception last night with her husband, Nick Jonas, in Mumbai, for their Bollywood friends. The industry’s who’s who turned up to wish the newlyweds. At the event, Priyanka looked gorgeous in a hand-embroidered Abu Jani & Sandeep Khosla separates. The designers took to Instagram to reveal more about that stunning outfit. 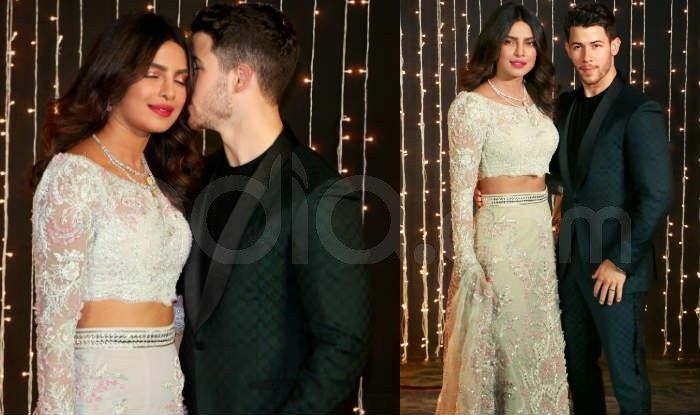 While posting pictures of Priyanka from the reception, Abu Jani wrote, “In the deepest of winters, Love makes everything bloom like spring. Priyanka has heavily preferred wearing Abu Jani & Sandeep Khosla’s creations in most of her wedding functions. In fact, the designers are the current favourites of Priyanka’s friend, actor Deepika Padukone too. The latter also got married recently and for her wedding reception, chose to wear a giant AJSK lehenga saree. Priyanka’s colourful lehenga for her Mehendi ceremony at Udaipur’s Umaid Bhawan Palace was also designed by the designer duo. The other designers who have featured on the list of PC’s wedding outfits are Sabyasachi, Manish Malhotra, and Falguni & Shane Peacock. 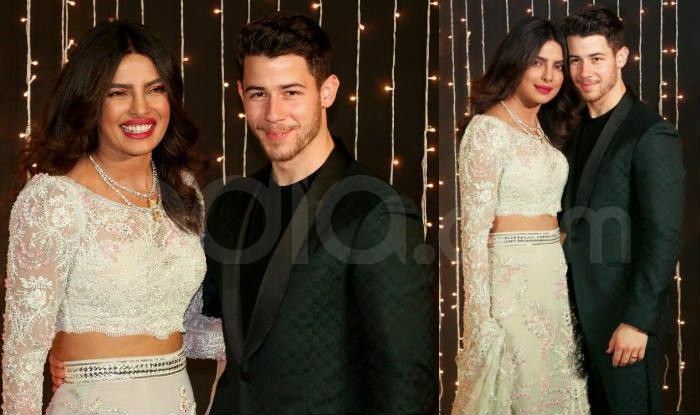 The last night is being considered as the last wedding function of Priyanka-Nick. The duo is expected to resume their respective works now, followed by a brief Christmas and New Year’s celebrations. We congratulate the couple again!